Symmetries in Action! 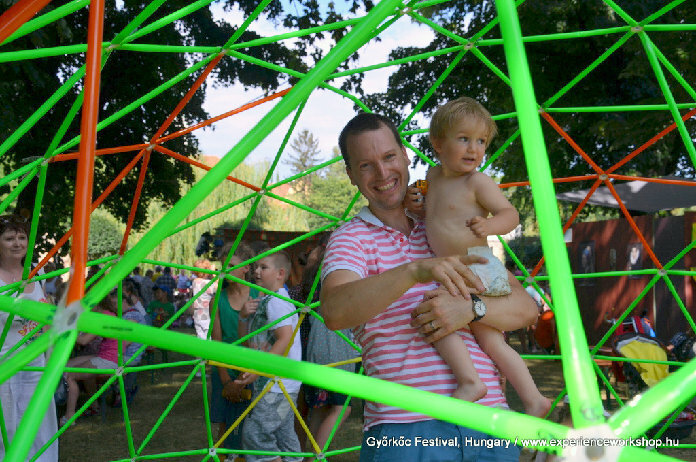 The Symmetry Festival Family Day in Vienna! In the event of rain we move the program into Technical University of Vienna’s Campus Gusshaus Lobby! Our goal is to offer an unforgettable experience, an on-site immersion for the visitors into the fun-world of symmetries. 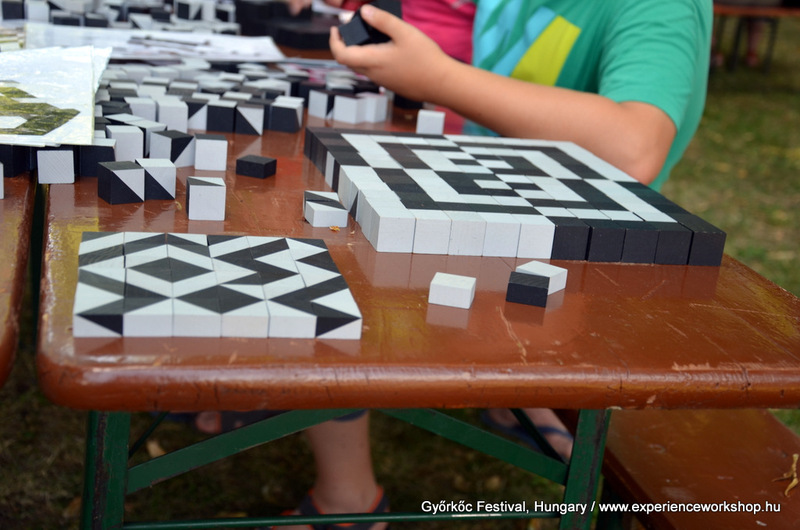 The participants of the Symmetry Festival Vienna 2016, including world-famous scholars, various artists, workshop leaders and educators prepare interesting community activities, games, workshops, interactive demonstrations, presentations and public exhibits to provide the opportunity for everyone to enjoy various activities related to the phenomena of symmetry. A set of tiles (blocks) to make representative and non-representative designs. Older audience will play with colourful tiles, make patterns and designs, as they did when they were children. Younger audience will simply have fun designing and inventing, and discovering order and quasi-order. 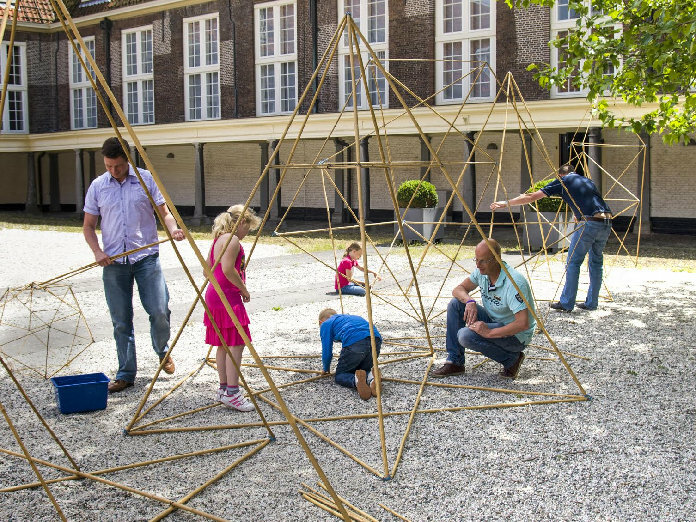 Activity for people of all ages with the bamboo geometry kit designed by Carla Feijen. Learning about the Phi-ratio and Phi-space while playing and creating. 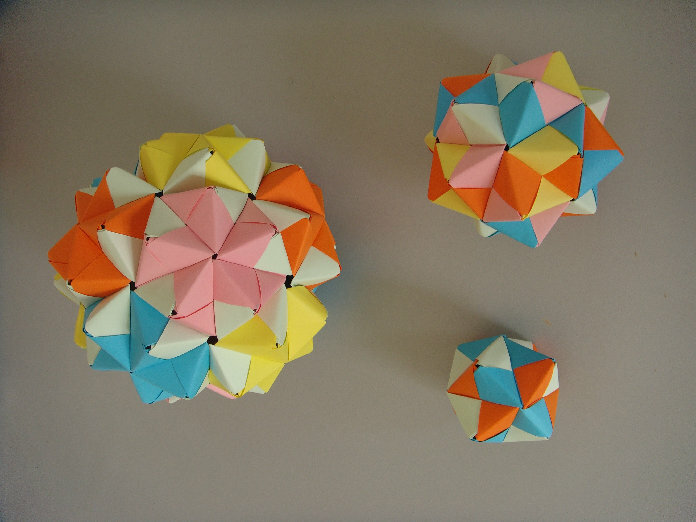 In this workshop we particularly will build the epitahedron discovered by Renate Quehenberger, 2 epitahedra constructing the dodecahedron, the 5-E+ structure in the icosahedron and maybe playing with epitahedron modules of different sizes in Phi proportions. 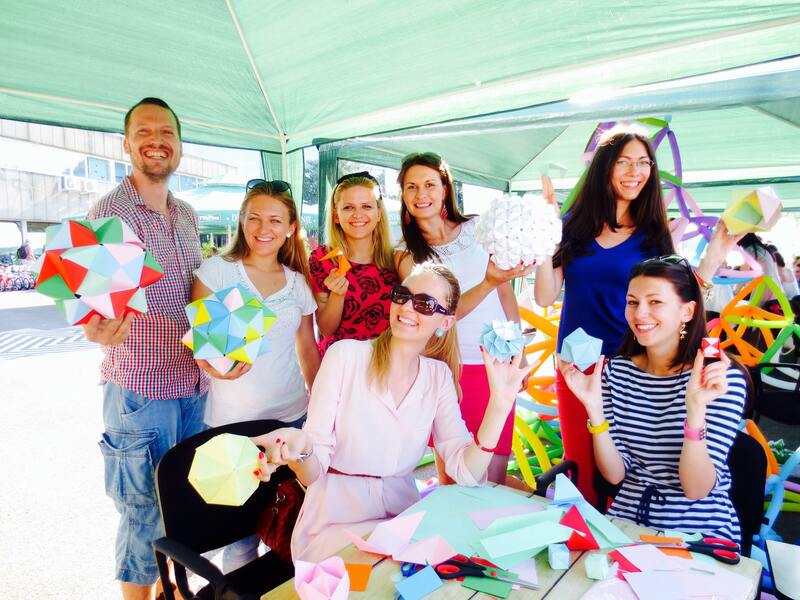 4DFRAME EXPERIENCE WORKSHOP: LET’S BUILD UP THE GIANT DOME! Help us to figure out how to build up Experience Workshop’s Event Space, a 3 meters high, 5 meters wide geodesic dome from almost 1000 separate modules! The result will be a symmetric construction, structurally similar, like the wireframe of the world largest ice dome, which was realized in Finland in 2014 by the Dutch architect Arno Pronk and his international team. When we are ready, let’s go inside the dome and continue to explore the fun-world of symmetries through play, collaborative problem-solving & iterative design. The Jomili Cubes is a set of black and white wooden cubes. Suitable for all ages as a game or workshop tool for 2D patterns and 3D shapes. Excellent for developing hands-on and spatial skills, logical and creative thinking. The toy family, in using and developing the basic geometric shapes of János Szász SAXON’s poly-dimensional plain painting, communicates a new artistic perspective to both nursery and primary school children and adults. 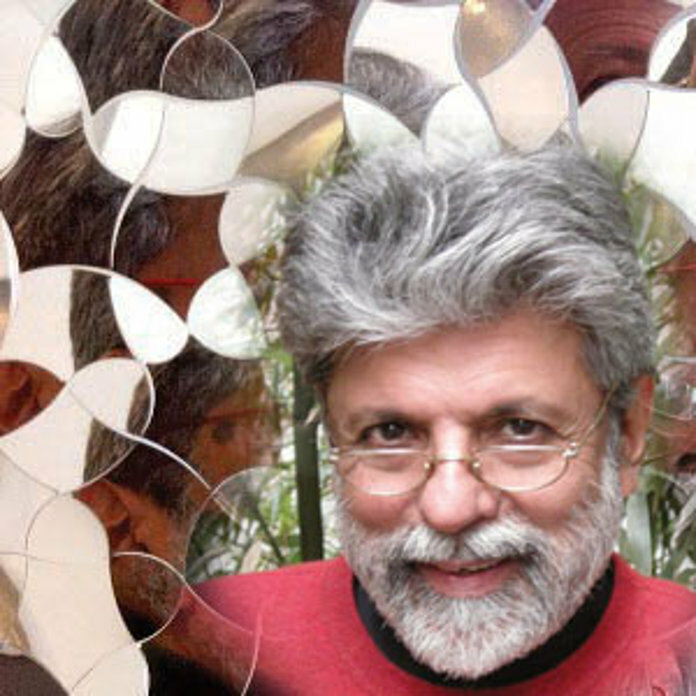 Having a direct, by-touch connection with the geometric shapes, the sense of vision and of touch are developing and through the recognition of correlations and finding the linkage points, the ability of thinking improves and the skill of abstraction evolves. These colourful and easy-to-handle geometric shapes generate infinite logical complexity and complicated mathematical and morphological puzzles. However, its strength is its simplicity – it provides an equal opportunity for children of different ages, at different levels of mental and emotional maturity to develop their personality. 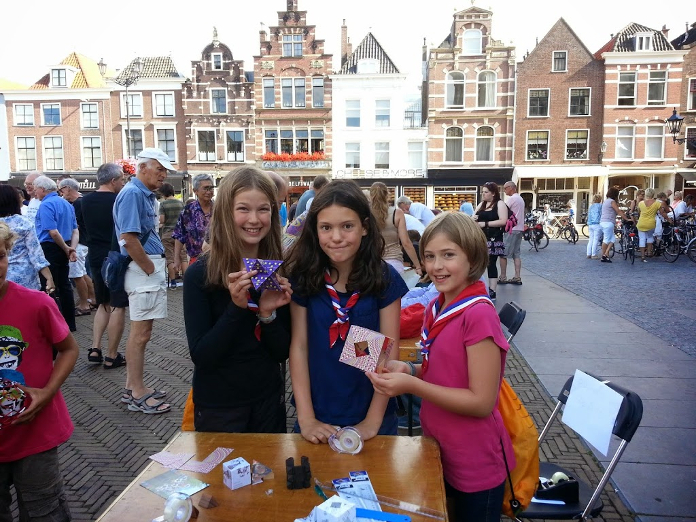 We will show you how to make: cubes out of 2, 3, and 6 pieces of paper; “holed” cubes; and cubed roses. Additionally, different symmetrical origami forms will be exhibited. The paper folding workshop shall cover traditional Japanese origami models as well as some of the tutor’s models. The emphasis of the activity shall be on the symmetrical structures present in folded origami models and an introductory course to the realm of origami to all interested children and young people. It is well known that origami is an ancient Japanese technique of folding paper that is proven to be a very important mathematical concept. When the origami axioms as mathematical principles of folding paper were set, many of the geometrical construction that was impossible with the straight ruler and compass, become solvable. 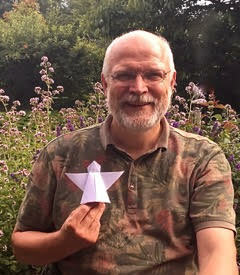 Origami can have application in the regular geometry classes in elementary or high school, but also it can be combined with computer based learning mathematics. What is more, its usage is very valuable in informal mathematical workshops and promotion of playfully and artistically side of mathematical education. Origami is beautiful. It also has its own math, one of which is the two colour theorem: Fold a flat model, unfold, and look at the resulting pattern of crease lines. This pattern can be coloured using only two colours. Moreover, when refolding the model, a surprising effect occurs. Come and fold an angel together, and see what happens! The figures that arise if the movements of the planets are put in relation over longer periods show often rotational symmetry. Sometimes they show great geometrical beauty. Thus, they can be understood as a connection between art and science. 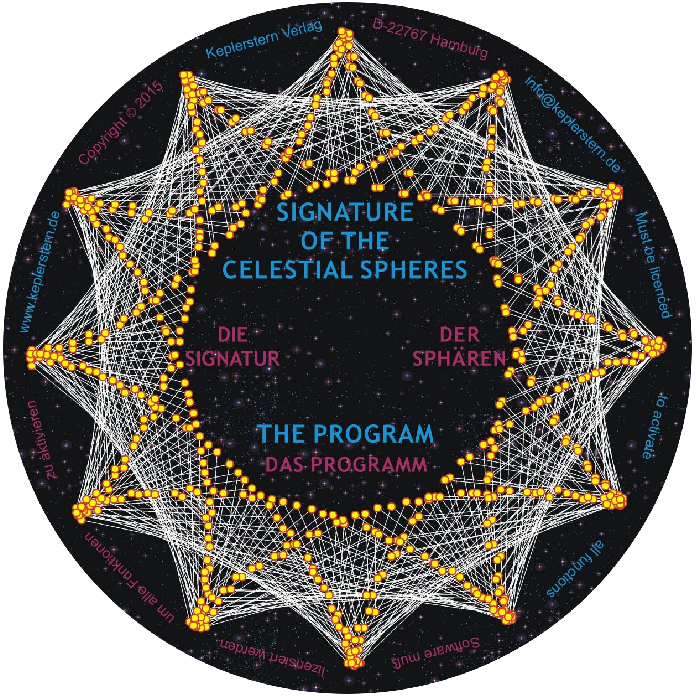 The movements and the development of these figures are presented with a special astronomical software (The Signature of the Celestial Spheres). Both the arising of the figures and their symmetrical rotation from vertex to vertex over longer periods can be made visible. The visual clearness of the phenomena allows an understanding of the well-ordered movement dynamics in the solar system not only for astronomers but for anyone interested, including young people. 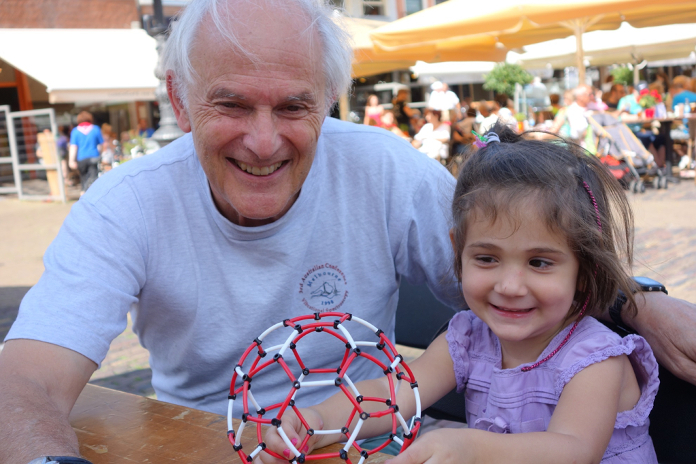 Come and Join Us @ Symmetry Festival’s Family Day in Vienna: Symmetries in Action!